1041 Albert Lane, Lexington, KY 40514 (MLS #1824472) :: Sarahsold Inc.
Great price! 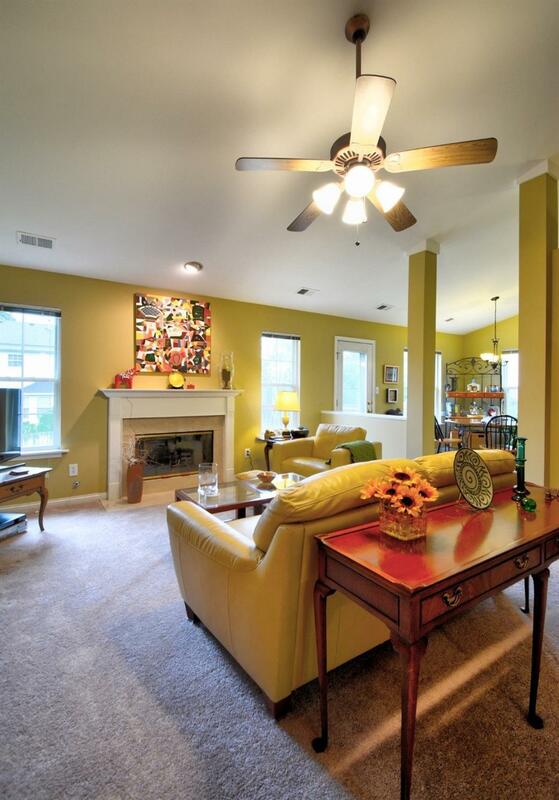 One level living, move in condition and in established southwest Lexington location! This open ranch split bedroom plan is great for entertaining. Home features hardwood entry, fireplace with mantle & gas logs, vaulted ceilings, plant shelves, cherry cabinets, tile in kitchen and baths, separate utility room, 2 car garage, fenced in backyard, and a large deck overlooking some beautiful plantings during the year. Kitchen has newer appliances and they are all staying, including washer & dryer! Master bedroom has a whirlpool tub, separate shower, double sink vanity and walk in closet. Close to shopping and convenient to many other conveniences at Boston Road, Beaumont and The Summit! 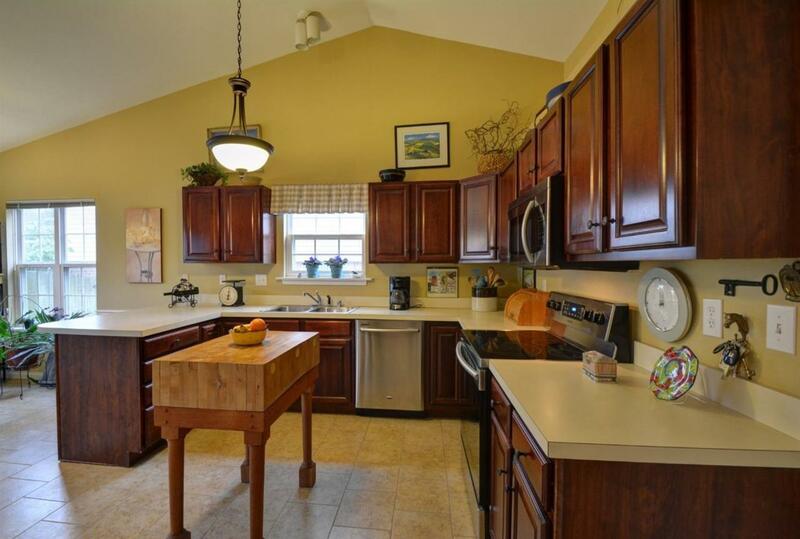 Owner is a master gardener has lovingly maintained this home inside and out and you will get to enjoy it! Call today, don't delay! Listing provided courtesy of David Humes of Rector Hayden, Realtors. Listing information © 2019 LBAR Multiple Listing Service. All rights reserved.